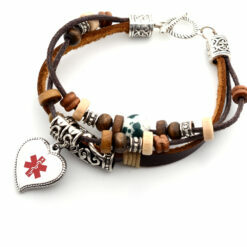 This is a truly charming and pretty medical alert bracelet. It can be difficult to find a medical ID that both looks good and works well to let others know about your medical condition. 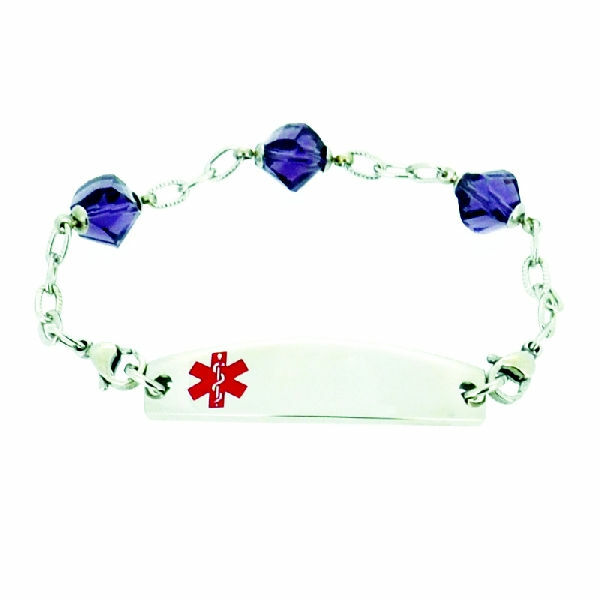 These pretty medical alert bracelets are elegant with beautiful purple crystals. The red medical alert symbol on the front marks it clearly as a medical ID. It has space for engraving on the front and back so your medical condition will be known in case of emergency. 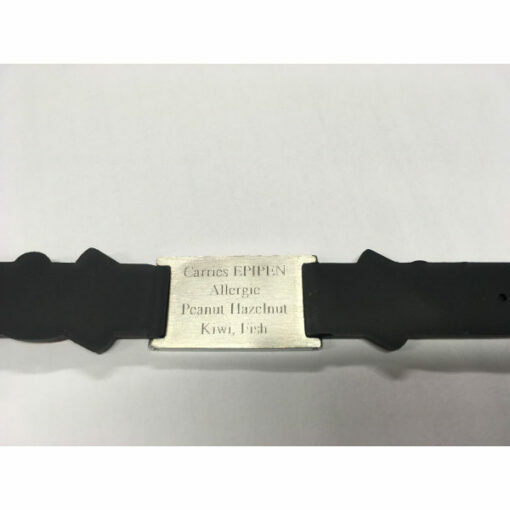 The front of the bracelet can be engraved with one line of text (15 characters) and the back can be engraved with up to 3 lines of text (25 characters per line). If you would like to have the bracelet engraved prior to receiving it, just tick yes in the “Do you require personalisation?” box and fill your engraving in the fields below. 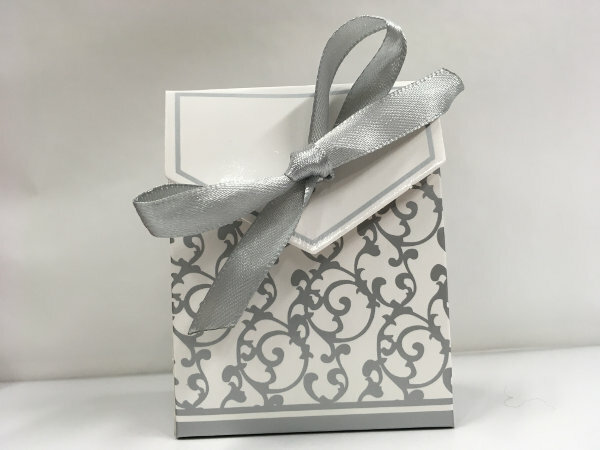 If you’d prefer to have a local jeweller engrave it for you, tick no in the “Do you require personalisation?” box and will will send it to you unengraved. The bracelet is made from stainless steel and measures 8 inches or 20cm. Links can easily be removed by your jeweller to custom size this beautiful bracelet. 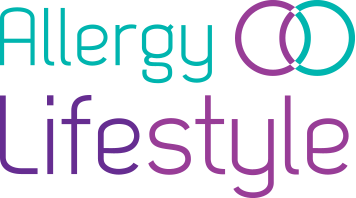 Highlights medical conditions such as allergies, asthma, anaphylaxis, diabetes, epilepsy and more. In an emergency situation fast, accurate diagnosis and treatment is vital. You may not be able to speak for yourself but medical jewellery will speak for you. Size: 8 inches (20 cm). Can be engraved on the front and on the back. Material: Surgical grade stainless steel. The bracelet is pretty and lots of people have admired it in comparison with the chunkier ones on sale in chemists.